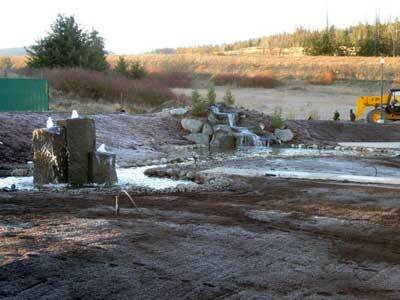 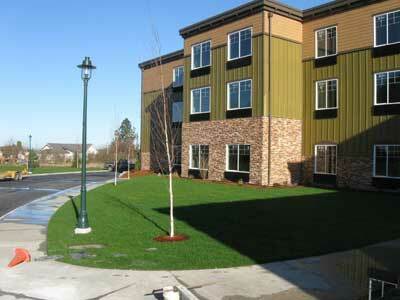 Holiday Inn Express; Sequim, WA - a Current Hotel Construction Project by Wright Hotel Development, Inc. 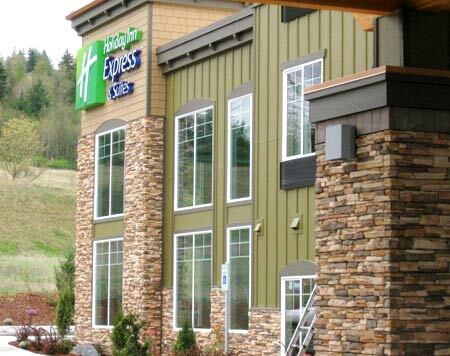 The Holiday Inn Express is a 77 room new prototype hotel designed to fit the port town motif of Sequim (pronounced squim). 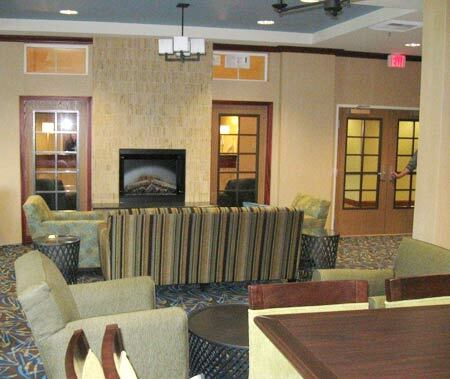 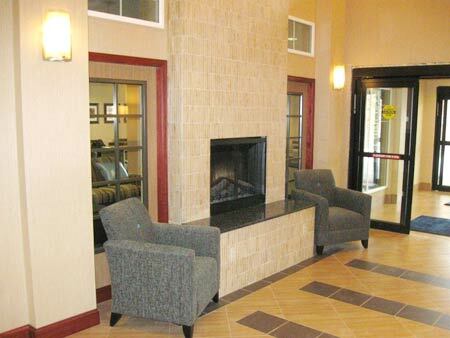 This Holiday Inn Express will have a state-of-the-art pool and exercise room. 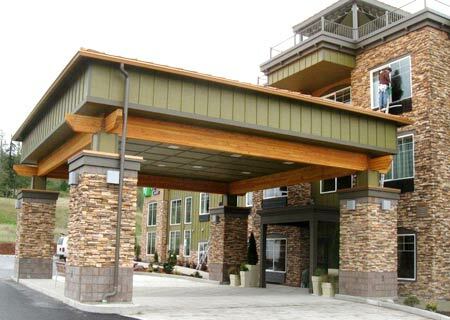 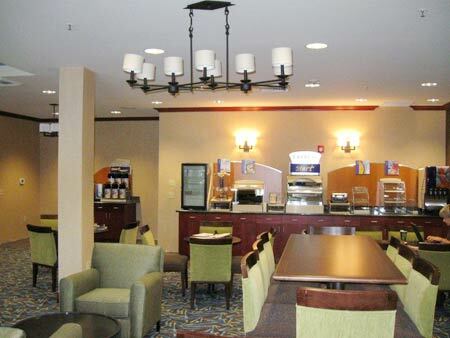 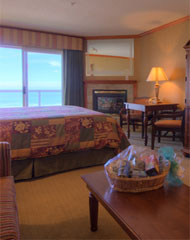 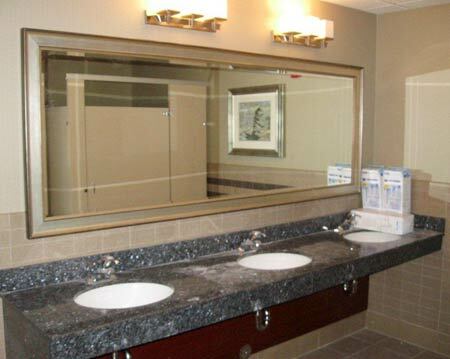 The hotel is located close to town with easy freeway access. 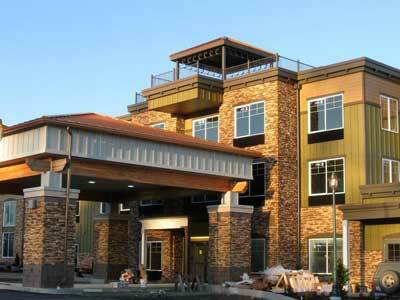 It will include an architectural metal roofing system and “green friendly” roofing in the non-architectural areas.